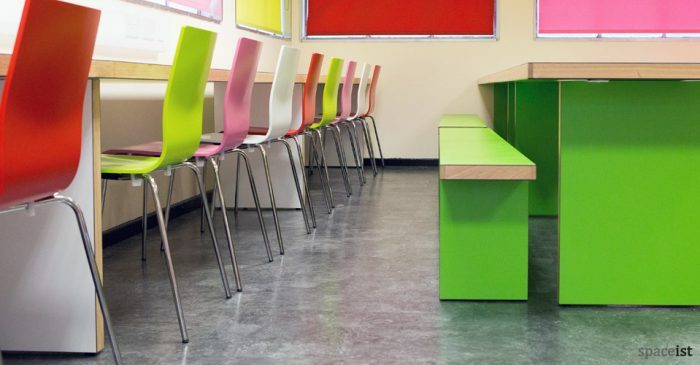 Categories: Canteen benches, Canteen tables, Canteen tables & benches, JB canteen range, JB canteen range, JB canteen range, Staff canteen tables, Canteen furniture, Canteen ranges, Canteen ranges, Long canteen tables, Canteen ranges, High canteen tables. 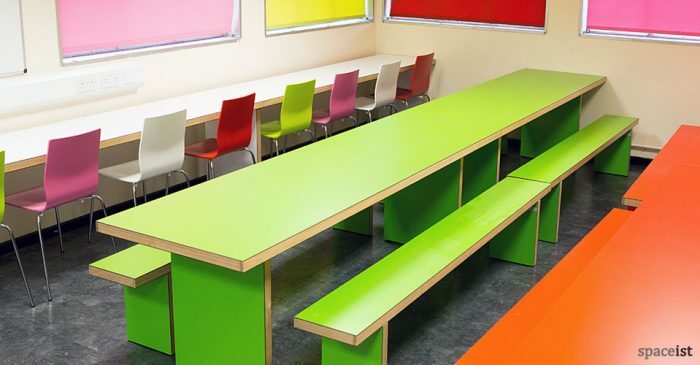 Long high canteen table can be made to your specification. 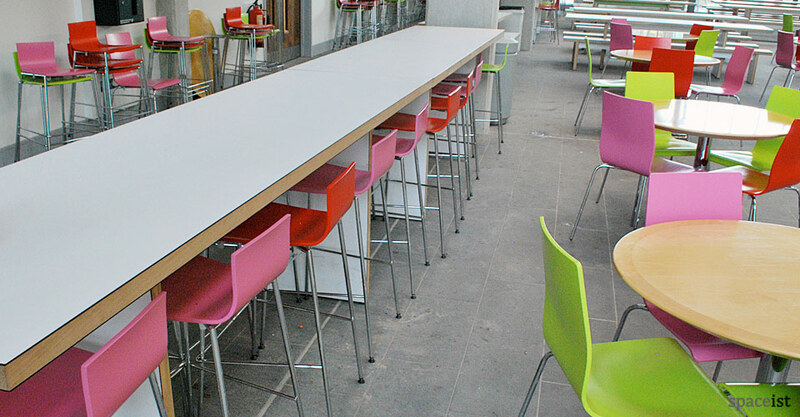 Shown with Avanto stools and Anno chairs. 110 or 110cm high + special heights. 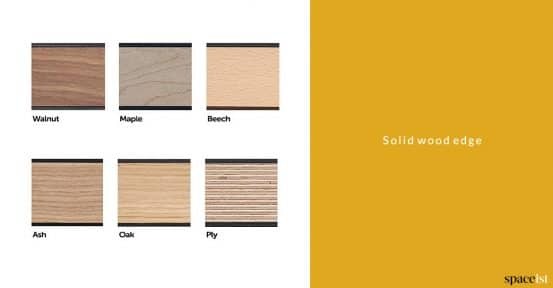 Table depth shown is 75cm. 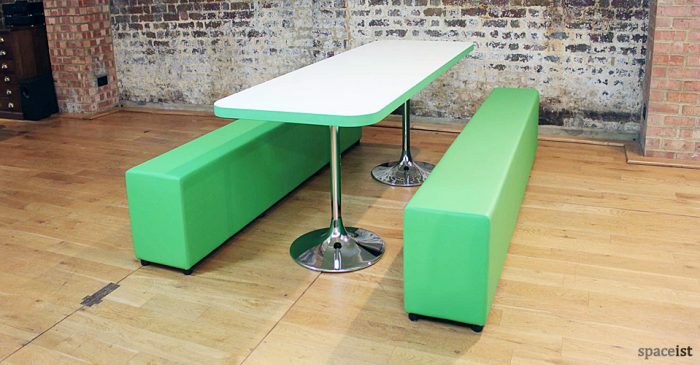 Lime & white long canteen table and benches. 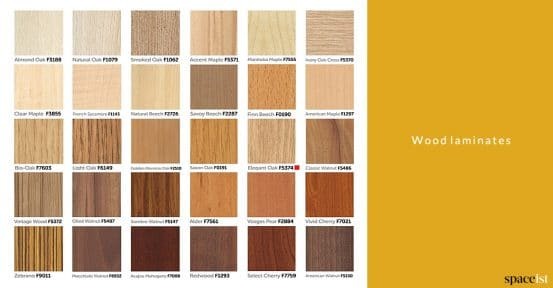 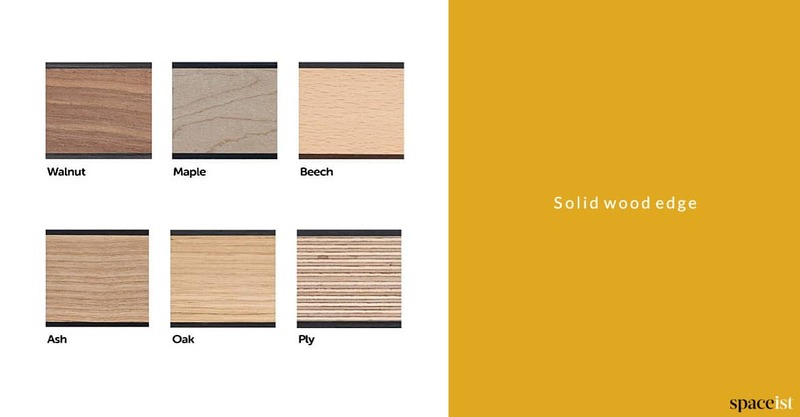 Wood edge comes in oak, walnut, ash, beech or maple. 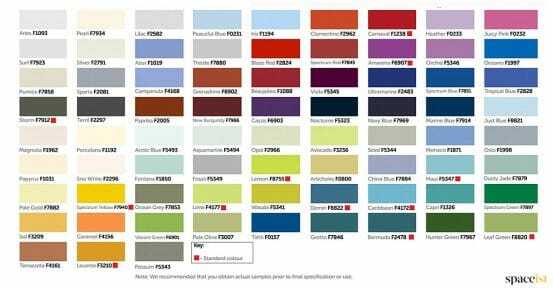 Top in over 100 laminates. 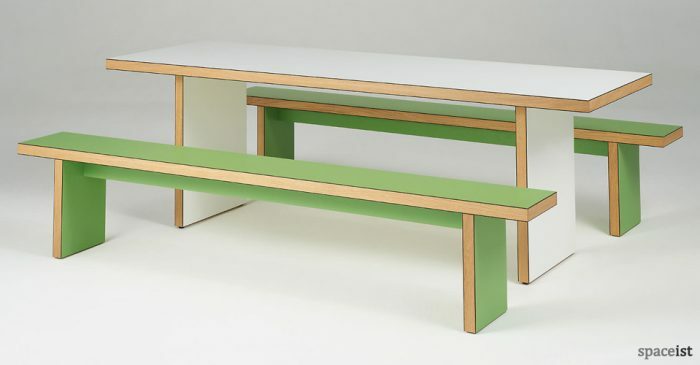 Long soft upholstered canteen bench in lime, red, orange, grey, pink, purple and over 60 vinyl colours.